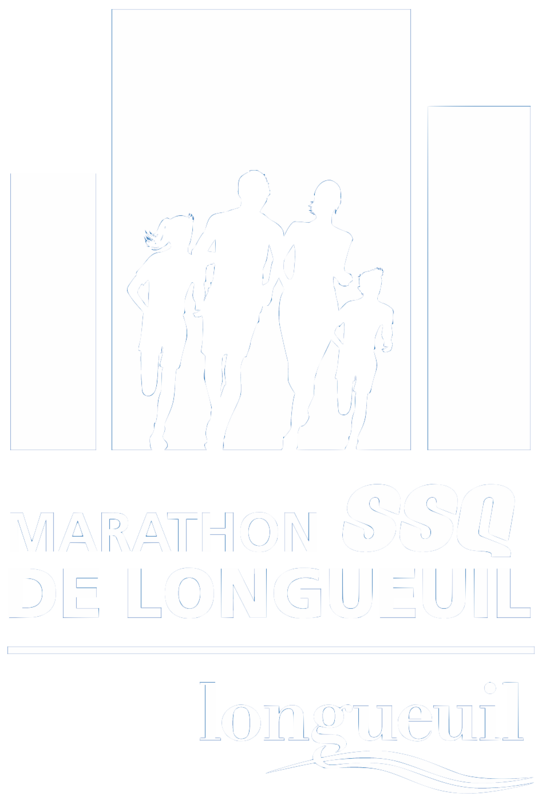 Marathon SSQ de Longueuil’s registrations are sponsored by SSQ Financial Group, and this service is provided by Inscription en ligne.ca. To register, click on “REGISTER NOW” on your right. Businesses, organizations, families or groups of 12 people and over may click on the following link.